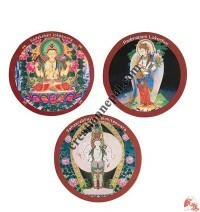 Varieties of Thankka images and other naturally beautiful pictures printed fridge magnets are available in this category. 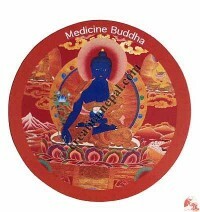 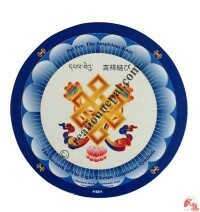 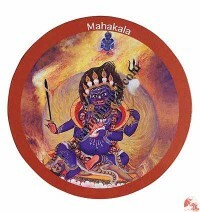 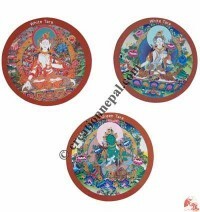 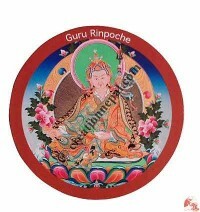 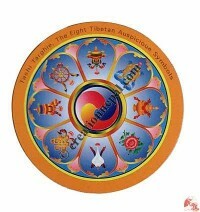 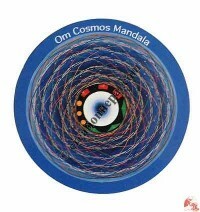 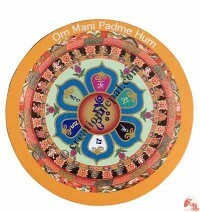 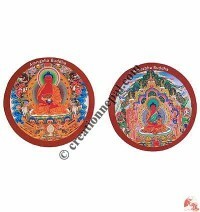 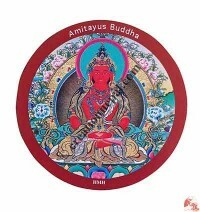 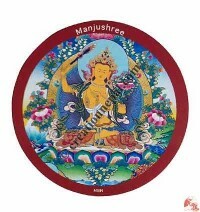 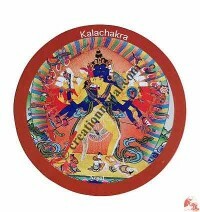 Various types of Mandala, Buddha, others God Goddess picture, Free Tibet etc. 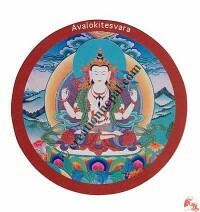 printed fridge magnet stickers and other paper stickers are included at affordable price.